Attendees will include Senate Appropriations Chairman Richard Shelby of Alabama (R) and ranking member Patrick Leahy of Vermont (D) as well as House Appropriations Chairman Nita Lowey of New York (D) and Kay Granger of Texas (R). But Leahy sounded a more positive note. Negotiations over border security and avoiding a second government shutdown fell apart over the weekend, as Republicans rejected Democratic efforts to cap the number of detention beds that Immigration and Customs Enforcement can use for interior enforcement. At issue are detention resources for undocumented immigrants already in the United States, which Democrats want to impose new restrictions on to prioritize enforcement on violent criminals. 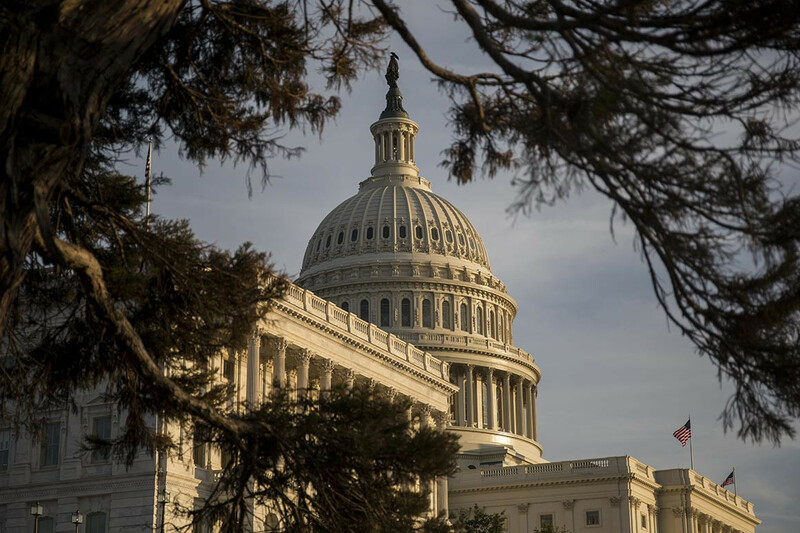 One Democratic source close to the talks said Democrats were willing to back off their demands for a cap on detention beds if Republicans agree to other budgetary restrictions on interior enforcement. Democrats feel that backing off their cap demands would be a significant concession, but still want a deal and want Republicans to resume negotiations with them. Trump also sought to characterize Democrats as weak on border security.